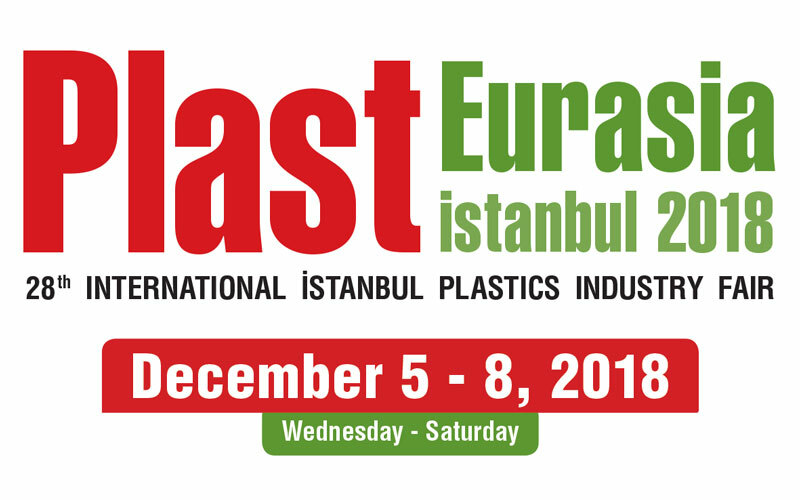 The annual plastic fair of PlastEurasia will be happening on 5rd December till 8th December 2018 at Tuyap Istanbul. As usual, we will stay at 1011E. We would like to invite you stopping by us during the fair.